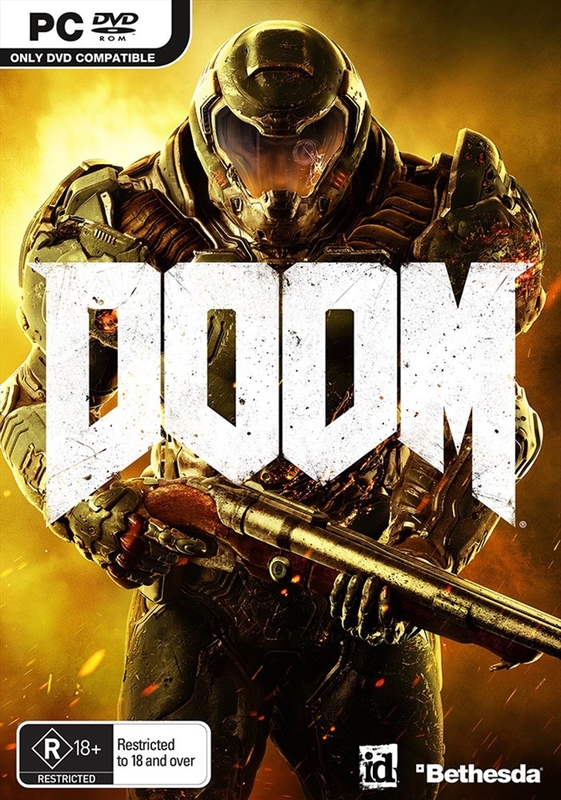 Preorder DOOM and receive the exclusive Demon Multiplayer Pack, which includes one, unique Demon-themed armor set with three skin variations, six Hack Modules-one-time, consumable perks that can give you the edge you need in a multiplayer match-six exclusive metallic paint colors, and three exclusive id logo patterns that can be applied to weapons or armor. While stocks last. DOOM SnapMap - a powerful, but easy-to-use game and level editor - allows for limitless gameplay experiences on every platform. Without any previous experience or special expertise, any player can quickly and easily snap together and visually customize maps, add pre-defined or completely custom gameplay, and even edit game logic to create new modes. Instantly play your creation, share it with a friend, or make it available to players around the world - all in-game with the push of a button.